How to Track Android Phone and iPhone Activities Without Jailbreak or Root? Spy Software apps for smartphones are trending now! Companies use such apps for tracking the activities of their employees and parents use them to monitor their kid’s usage of smartphones. The popularity is of spy applications is increasing exponentially. A good spy software is not just restricted to spying on someone’s phone. One can use it on his or her phone to track back all the activities in case the phone is stolen or lost. Though there are numerous spy applications on the market, it’s really hard to find a reliable one. We have come across a smartphone monitoring tool called FoneMonitor which allows the user to track Android and iPhone seamlessly just by completing a tiny setup. FoneMonitor is not just designed for monitoring or tracking the daily smartphone usage of your kids but it can also fulfil some of your business requirements. You’ll be surprised how efficiently it tracks the devices you have provided to your employees. The web interface which comes with FoneMonitor is stunning. It tracks all the call logs, WhatsApp, SMS, Facebook, Instagram and other popular social networking apps. Text messages are still an important medium of communication. FoneMonitor helps you to read the iMessages on iPhone and messages on Android devices. You can also play the MMS messages sent or received on the phone. Parents will certainly love this feature. With FoneMonitor, you can track out the pinpoint location of the device. You can also retrieve the complete route history of the monitored device as well. Call logs are obviously the most important thing you want to track on the phone. 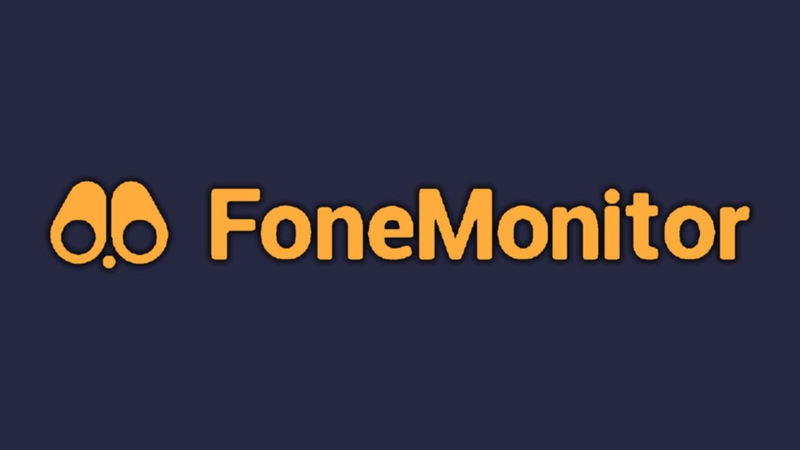 FoneMonitor offers the detailed call logs on your dashboard. FoneMonitor allows you to check the detailed browsing history of the monitored phone. You can also check the bookmarks. WhatsApp is the number one instant message application on the planet. It reveals a lot about your employees or kids. FoneMonitor helps you to track WhatsApp chats and attachments. It also provides you with the chats and activities of other mainstream social media apps like Instagram, Facebook, SnapChat etc. Let’s suppose you have given a smartphone to your employee to use it for the company purposes and he may be using it for chatting, dating or gaming. In that case, you may want to check the activities on the apps which are installed on the monitored phone. It’s the same case with your kids. They may be using some illegal or adult applications. FoneMonitor provides all the installed app activities on the dashboard of the web interface. Overall, FoneMonitor is a wonderful application to track phones of your employees or kids. The web interface is user-friendly and provides all the activities in an organized way. There are many other useful features like Keylogger and GeoFences. It’s suggested to seek permission from your spouse if you are planning to track their phone. The best thing about FoneMonitor is you need not jailbreak or root the phone. Jailbreaking or rooting the phone may cause security issues. FoneMonitor does the tracking job incredibly without any jailbreak or root. It’s also pretty simple to set it up on the Android phones and iPhones. You have to install the FoneMonitor application on the phone to be able to monitor it. The developers of FoneMonitor or pretty active and adding new features to it regularly. FoneMonitor is a great package of features and it works efficiently. It’s definitely one of the most promising spy phone applications in the market today. Spyzie, the professional monitoring solution.